The Naivasha-Kisumu Standard Gauge Railway (SGR) construction will cost Kenyans Ksh380 billion, Ksh53 billion more than the Mombasa Nairobi section which cost Ksh327 billion. In a tweet, the Secretary of Innovation, Digital and Diaspora Communication in the Office of the President Denis Itumbi said that Cabinet Secretary James Macharia would lead the delegation to China that will secure financing for Naivasha to Kisumu. He revealed that the railway would cost Ksh380 billion. 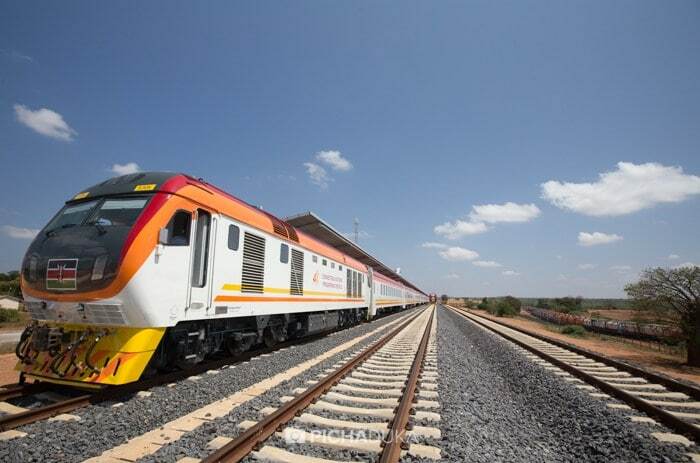 The 255km-line is the third phase of the SGR, that is set to push the total cost of President Uhuru Kenyatta’s administration pet project to Ksh867 billion. This project is phase 2B of the ongoing SGR construction and will cut through four counties, namely Narok, Bomet, Kericho and Kisumu. So far, Ksh327 billion has been spent on the first phase between Mombasa and Nairobi and Ksh150 billion has been secured for the Nairobi-Naivasha section. Currently the passenger train is operating on the Nairobi –Mombasa route and the freight trains are expected to commence operations soon.